Safari users have always gone wanting for extensions. The very thing that makes Chrome so useful is widely missing on Safari, but may get better with Apple’s new developer program. 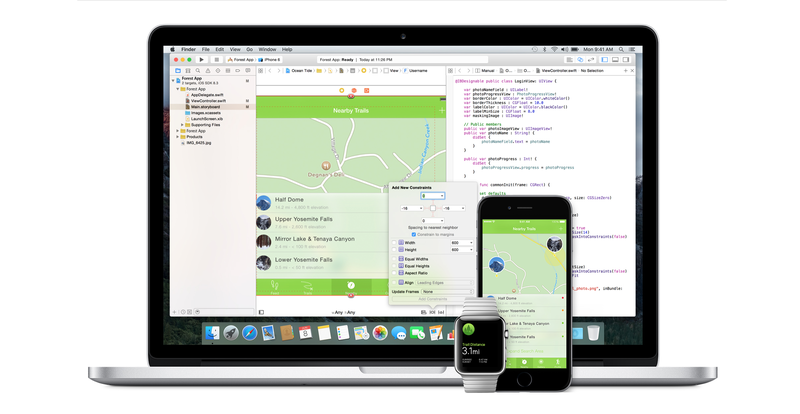 Just yesterday, Apple consolidated their various developer programs into one cohesive unit. At first blush, it’s great for OS X and iOS developers who may want to play in each other’s sandbox now and then. Circling all the way around, we find Safari developers will have to pay the same $99 annual fee as of July 8. It might sound a bit grabby of Apple to ask for a $99 fee each year just to bring extensions to Safari, especially since the browser needs them. Badly. 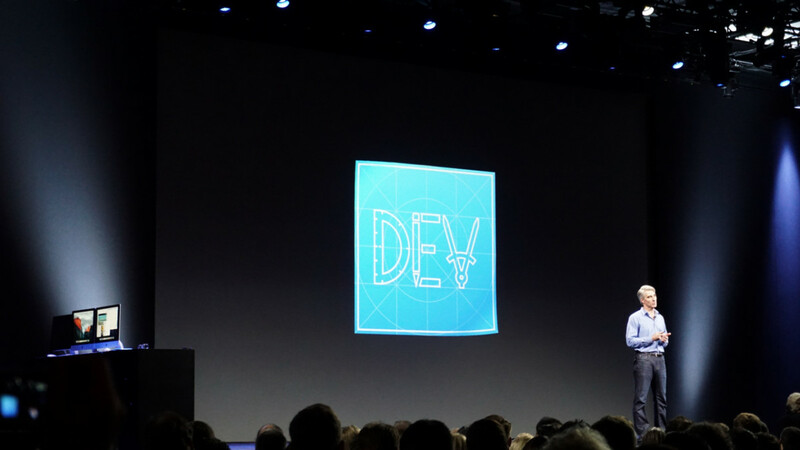 Developers can still distribute Safari extensions on their own, but that bypasses Apple’s discovery system altogether. Google recently did the same thing with Chrome extensions, going so far as to ban those that weren’t distributed via the Chrome Web Store. It’s not as if Safari developers were diligently contributing to the platform, either. Safari may actually have more extensions under the new program, should OS X and iOS developers see a need for their apps to have one. Without having to jump through various hoops (even free ones), developers might explore the Apple ecosystem and find new delivery methods for their services. At least Safari users hope they will.